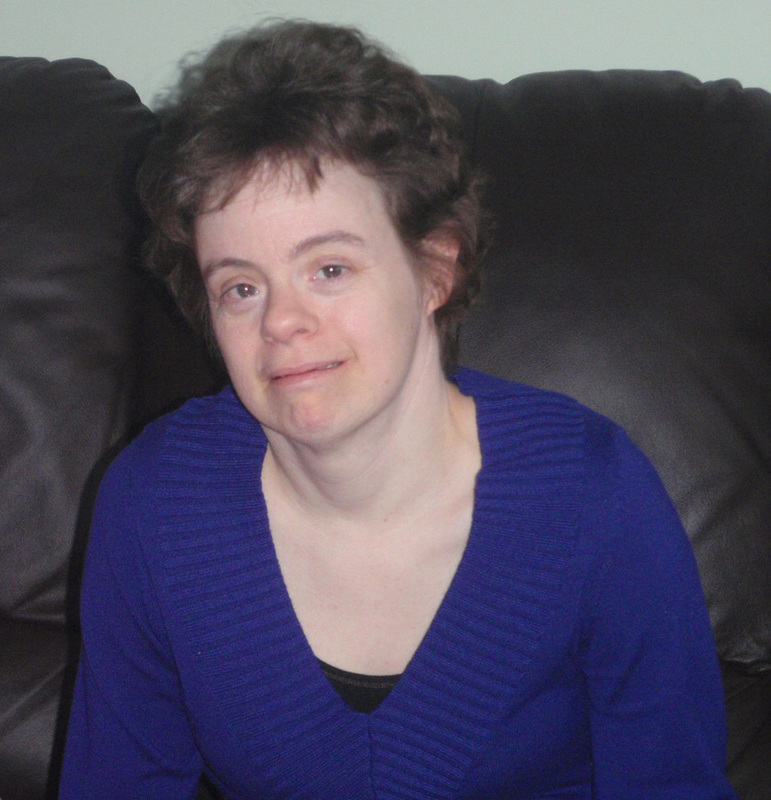 Nancy has recently started a new day program at Trinity, where she enjoys many new activities with new friends. Nancy has been volunteering at the YMCA for “many years.” She helps out with the laundry and socializes with the patrons. Sports for Special Athletes is just around the corner and Nancy is going to try her hand in lawn bowling. She will also continue with her specialty, mini golf. Nancy enjoys singing and dancing, especially to the Black Eye Peas’ “I gotta feeling.” She loves all pets and feels she is a role model for the people around her. She likes to help those who feel sad and encourage those who are trying their best. Nancy is looking forward to the summer, getting “out there” and joining in on more “family” events.